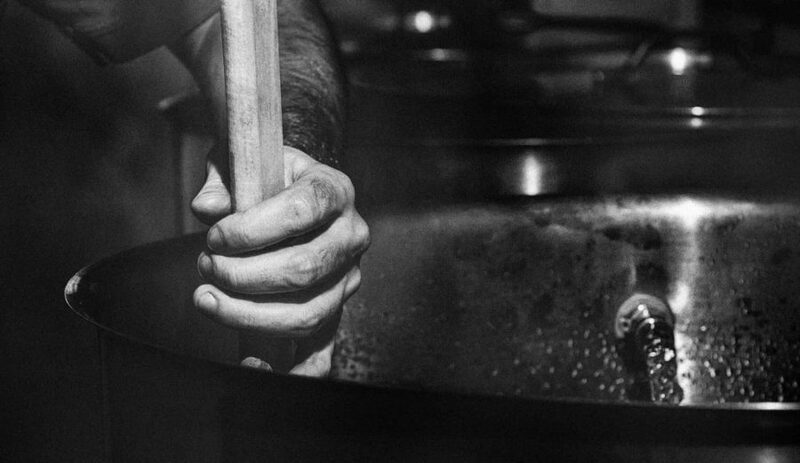 We produce our beers “by hand,” as artisans do, and brew small batches of products that are always full-flavored. Our beers contain no chemical or aroma additives and filtration is kept to the minimum: instead we brew up strong, natural flavors! – Cans for taking home, filled on-site at the brewery for perfect freshness! THE MORE FORMATS, THE MERRIER! We turned the maelstrom, a real or mythological whirlpool with very strong currents that can form in rivers and seas, into MALTSTROM. Etymologically, maelstrom comes from the Danish word ”male”, meaning “mill”, and ”strøm”, meaning ”stream”. We chose the name MALTSTROM as a tribute to the European lands of the brewing pioneers and for its link with water, an important and symbolic element in our beautiful region of lakes and rivers. 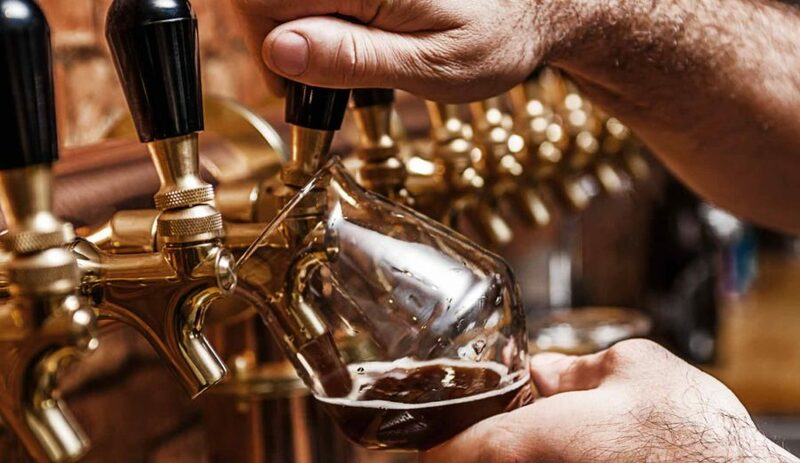 The MALTSTROM brewery is located in Lanaudière and is proud to represent the region of Quebec, which has been synonymous with a brewing revival for a good thirty years. 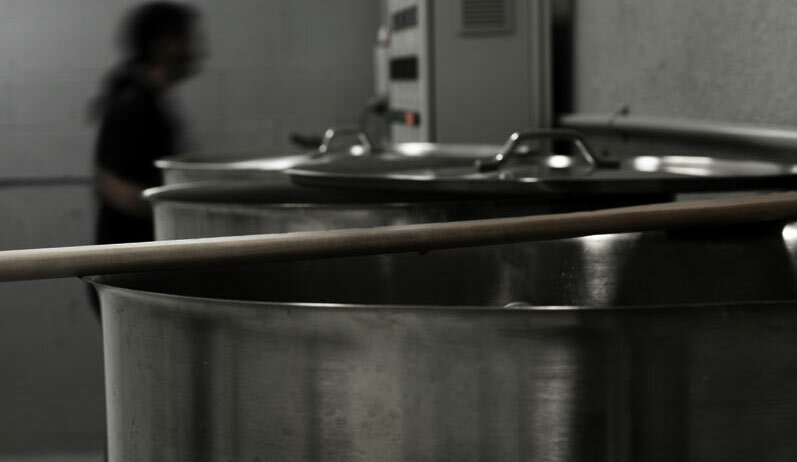 Malt is the main ingredient in all Maltstrom beers. The germinated barley, which is then roasted at varying degrees of intensity, will take on particular flavors when brewed. We will add classic or exotic hops, fruits or flowers collected locally according to the season, or as inspiration takes us, to create a wide range of beers. Whether these are transitory or permanent products, Maltstrom craft beers will always be intensely flavored. MIX, BREW AND EXPERIENCE ... TOGETHER! The ”strøm” is the whirlpool created in our vats when malt, water, hops and yeast come together. It is also the swirling movement of our beers in the glass, when beer lovers sit back and savor our creations in a relaxed ambiance. And it also represents the bubbling up of our ideas and emotions, as MALTSTROM is a shared project, born from a desire to create new beer drinking experiences.